WhatsApp is taking several steps to curb the menace of fake news. The Facebook-owned messenger service had recently launched two new features called "Forwarding Info" and "Frequently Forwarded". 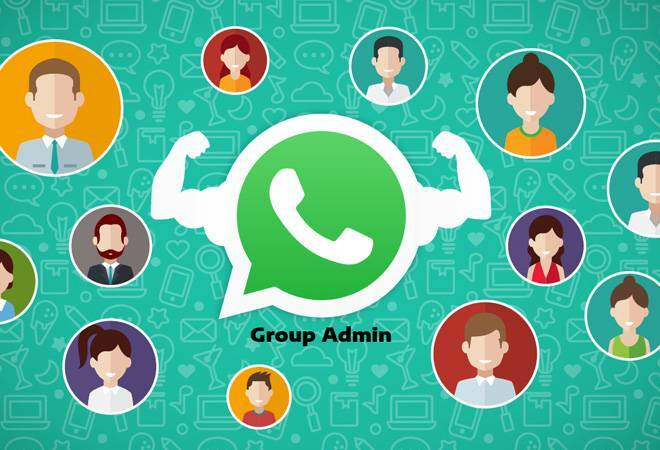 As an extension to these two features, WhatsApp has now begun testing a new feature wherein a group admin can prevent users from sending "frequently forwarded messages". According to WAbetainfo, the new feature can be activated from the Group settings. No member of the group other than the administrator can see or edit the "Frequently forwarded messages" option in the settings. On the other hand, the admin can choose to allow participants to send frequently forwarded messages to the group with "Allow" and "Don't allow" options. However, a user can always copy the frequently forwarded message and send it as a fresh message, but this action will slow the process of spreading the news. WhatsApp is currently testing this feature for the Android phones and as of now no tracks have been found on the iOS app. WhatsApp has been adding several new features to its platform over the last few months to curb fake news. These include a host of features like a new in-app browser, reverse search of images and more. The platform has also asked political organisations to not use the platform for broadcasting messages to a wide audience. WhatsApp now allows users to keep reported messages on their phones if they want to share them with fact checkers or law enforcement officials. WhatsApp is also working with government bodies, law enforcement agencies, fact checkers and civil society organisations to identify and act upon reports of misuse of the platform.